Reading list to accompany presentation by Judy Stove at JASA meeting held on 22 April 2017. 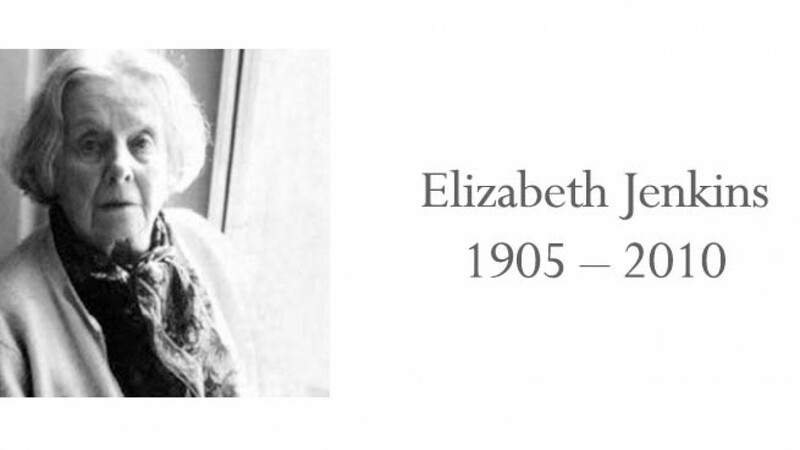 Margaret Elizabeth Jenkins (31 October 1905 – 5 September 2010) was an English novelist and biographer of Jane Austen, Henry Fielding, Lady Caroline Lamb, Joseph Lister and Elizabeth I. Most of Elizabeth Jenkins’ books are out of print, however these titles can be obtained by ordering online. I bought a paperback copy of her biography of Jane Austen at a secondhand bookshop a few years ago. It was published by Indigo, an imprint of the Cassell Group, in 1996, with a copyrighted postscript by Elizabeth Jenkins dated 1986. We had a fascinating talk about Elizabeth Jenkins and the biography. I must re-read it as it is many years since I last read it. Elizabeth Jenkins book was the first I ever read about Jane Austin way back in the late 1940s. You’d have enjoyed the talk we had at JASA, Joan. Do you still have your copy?